One Heart World-Wide is an organization that has been helping the people in rural Nepal by setting up tents where mothers can give birth in a clean environment. Much work is still left to do to hope those affected by the earthquake. Below are two videos showing and explaining their efforts. 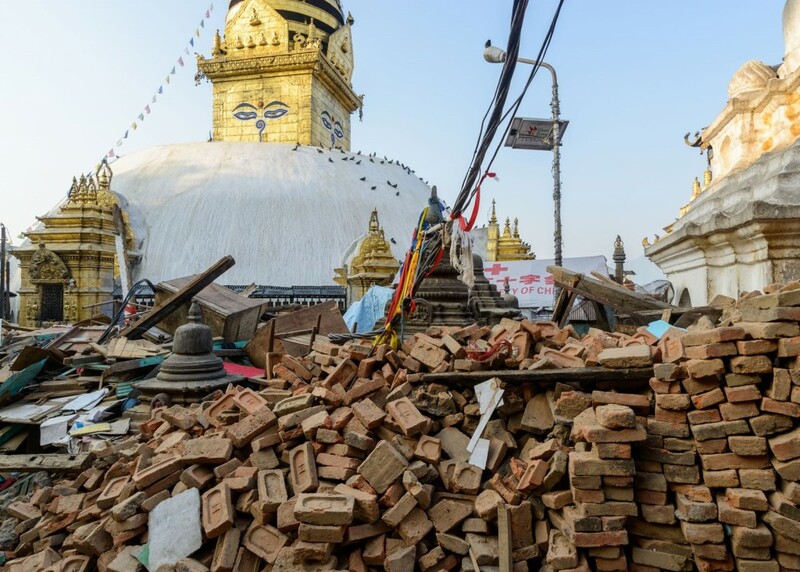 Kathmandu (pictured below) sustained heavy damages but with the available resources has been able to clear debris and many (who did not loose their homes) have been able to return to a somewhat normal life. But, many areas of Nepal (rural areas) lack the resources available in the capital and other larger cities. Cleanup and rebuilding there has been slow. That’s why wonderful efforts such as these from One Heart World have been so helpful to the people of Nepal. There is still so much to do. If you can, a donation to your favorite charity organization making efforts in Nepal would greatly help those in need.